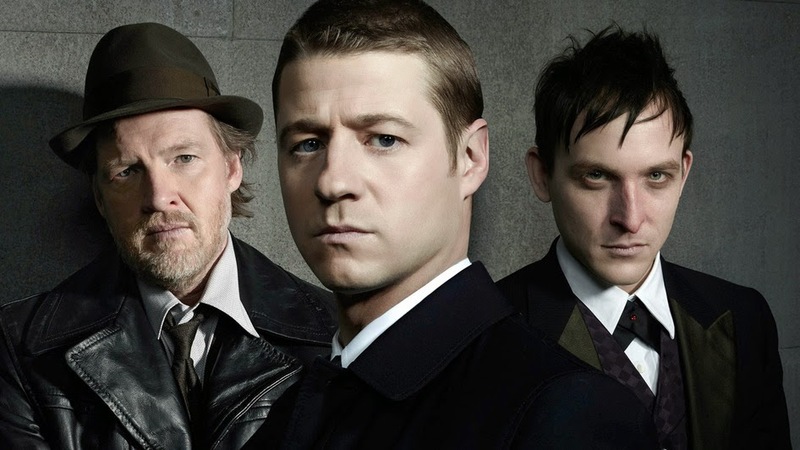 Fox has released a new video featuring the stars of 'Gotham'. The actors discuss the experience of filming the first season of the drama and the fan response to the show. I had a few problems with what I've seen so far of 'Gotham', but I'm definitely looking forward to the second half of the season. I can't wait to see how the Penguin origin story wraps up. 'Gotham' returns Monday, January 5, 2015, 8 pm. Check out the video below and let me know what you think.